Put out this massive southern center piece not thinking a shark of this size could eat it but i guess i was wrong. My reel kept getting messed with finally it picked it up solid i harnessed up and Laid the Hard life's tackle 24/0 circle into him perfect hookset. put the break on him immediately on the Duel 12/0ws. That's the only action we had for the night sadly hitting the sand tomorrow night and Dropping whole rays far. 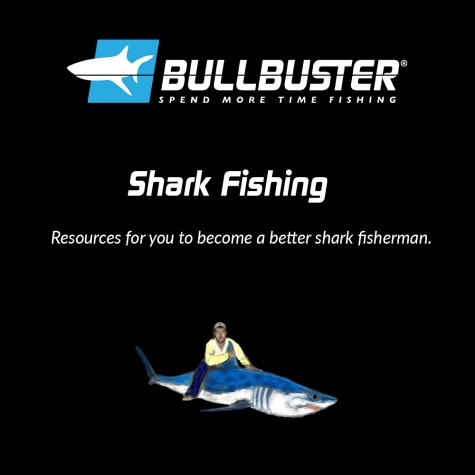 Also don't forget to use Bullbuster.net on all your reels it's proven by many!